“The International Whaling Commission (IWC) has always existed in uneasy tension between those who want to protect whales and those who also want to eat them. Late last year, the tension finally snapped with the announcement from Japan that it is leaving. 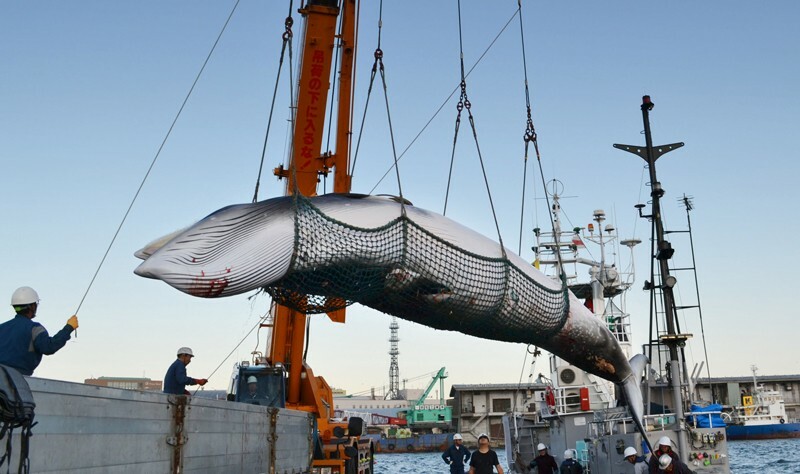 This was accompanied by a pledge that the nation will resume commercial whaling in the Pacific Ocean, and end its controversial research whaling programme in Antarctic waters.